Free radicals are unstable atoms that may cause harm to the body. 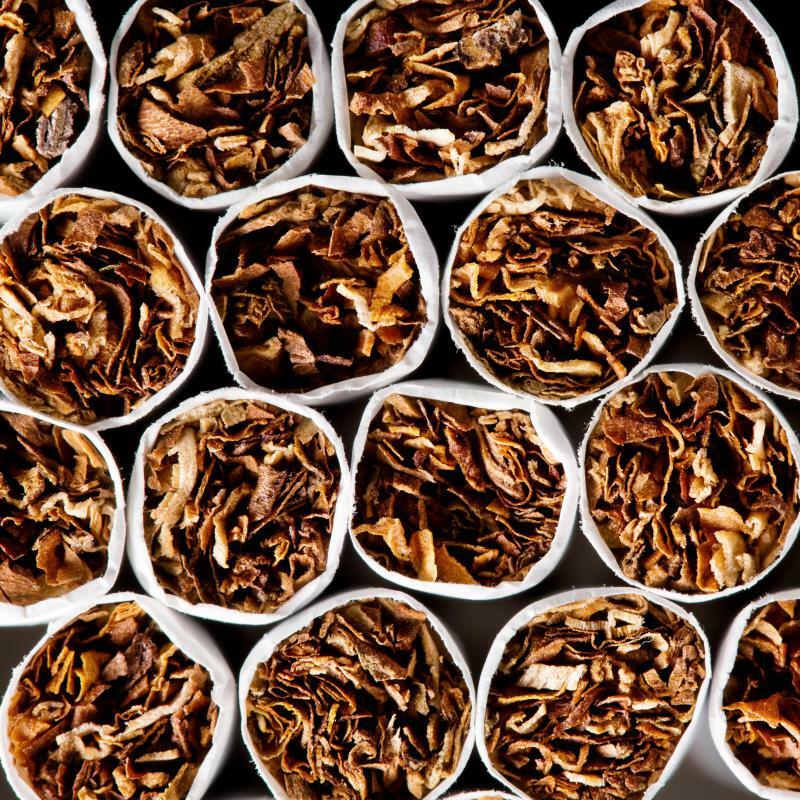 Exposure to tobacco smoke can increase the number of free radicals in the body. Caffeine may provide antioxidants to assist in reducing free radicals in the body. The main connection between antioxidants and free radicals is that antioxidants generally help counteract the effects of free radicals. Free radicals are unstable atoms that may cause harm to the body. Some studies have shown links between free radicals and aging, cancer and glaucoma. Since antioxidants can help make free radicals more stable, some experts believe they may play a role in helping to prevent certain diseases and slow aging. To understand the connection between antioxidants and free radicals, it’s often helpful to have a basic understand of each. Antioxidants are substances that are typically found in nature as the vitamins and minerals in foods. Some common ones include vitamins A and C, beta-carotene and selenium. Most fruits and vegetables are generally considered high in antioxidants, though grains and proteins are good sources, too. On the other side of the equation are free radicals, which are atoms inside the body that have become unstable because they have lost an electron. This often happens naturally on its own, but can also be caused, for example, due to exposure to tobacco smoke, the sun or other forms of radiation. 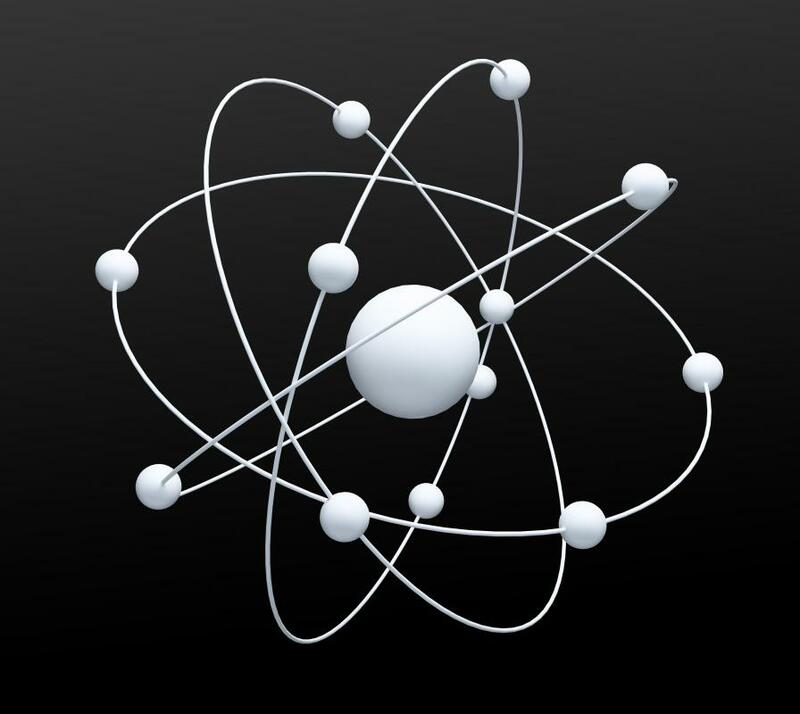 For the most part, any time an atom loses an electron, it wants to replace that electron to become stable again. In the case of free radicals, they may try to steal electrons from the atoms that make up important chemicals and structures in the body. The reason free radicals are often considered dangerous is because when they steal electrons, they cause damage to the other atoms. For example, if many free radicals are created inside the skin by repeated exposure to the sun, they may steal electrons from the nearby atoms that make up proteins used to build healthy skin. If many of these are damaged and the body isn’t able to create new healthy skin like it used to, wrinkles may develop. Antioxidants often come into play in these kinds of scenarios because they are able to give up electrons to the free radicals. In turn, this can help prevent some of the atoms in the body from getting damaged. 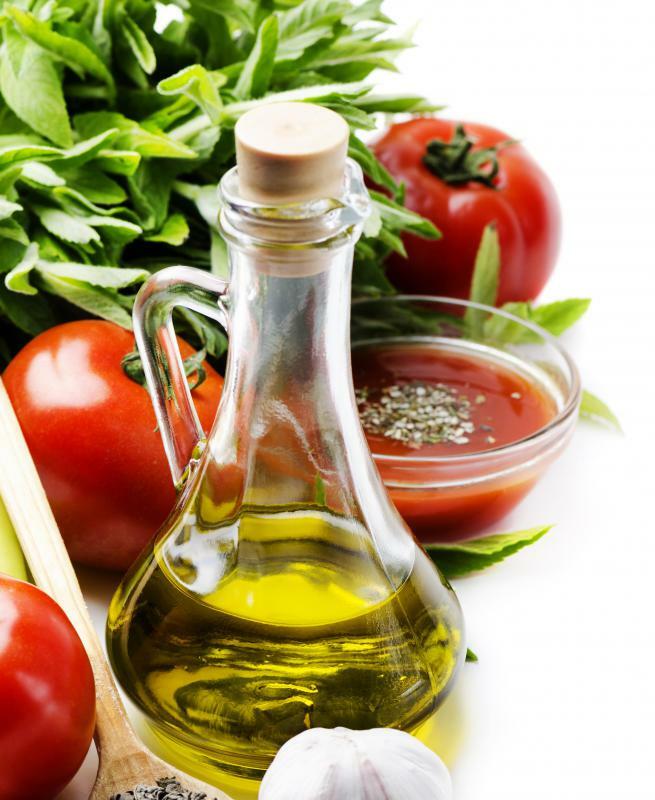 Researchers believe that on a large scale, this may lead to slowed aging and/or the prevention of certain diseases. For example, some studies have shown that vitamin A applied directly to the skin may help reduce wrinkles. Many experts believe this is due to the symbiotic relationship that antioxidants and free radicals have and the resulting protection of the body’s atoms. In addition to the prevention of wrinkles, there have been several studies looking at antioxidants and free radicals and respective roles in the prevention of disease. For example, some studies have shown that antioxidants may help slow the development of cancer, glaucoma and heart disease. Not all studies agree on these results, however, especially when it comes to taking nutritional supplements containing high levels of antioxidants. For this reason, many health-care providers generally recommend getting antioxidants through diet when trying to harness the beneficial effects. 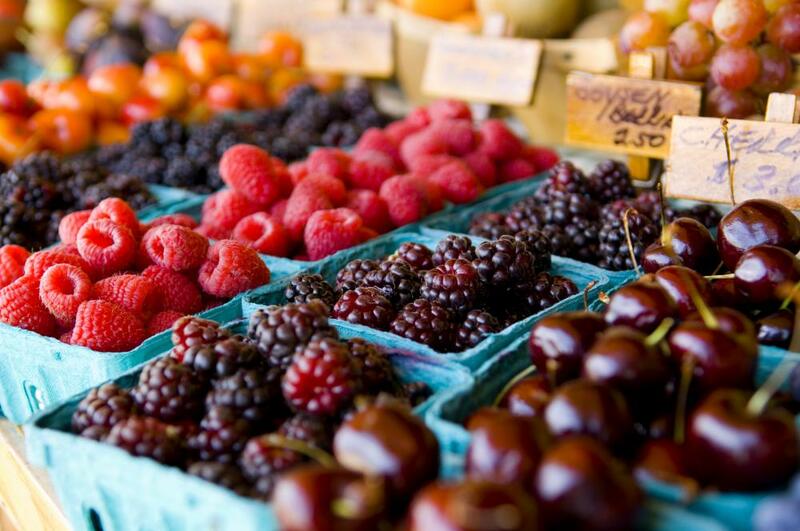 What Are the Best Sources of Natural Antioxidants? What Is an Antioxidant Scanner? What are the Different Kinds of Herbal Antioxidants? What is the Connection Between Aging and Antioxidants? Which Foods Have the Highest Antioxidants?